In the middle of June was the meeting of the new Small Team, who was elected on previous GA in Barcelona. 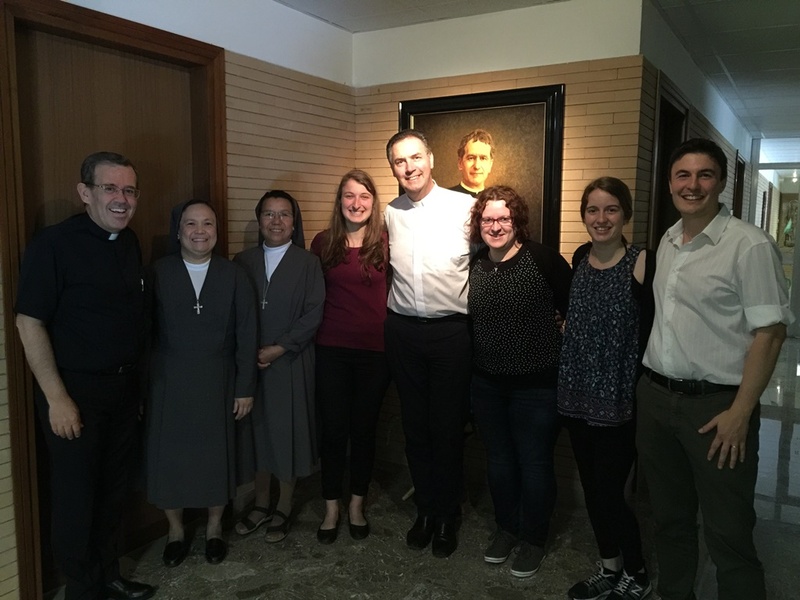 The members of the team are: Lolia Annie,FMA, don Patrick Anthonyra, SDB, Renato Cursi (Youth Ministry Department), Anne Florence Perras (E. South), Blažka Merkac (E. Central) and Carina Baumgartner (E. North). 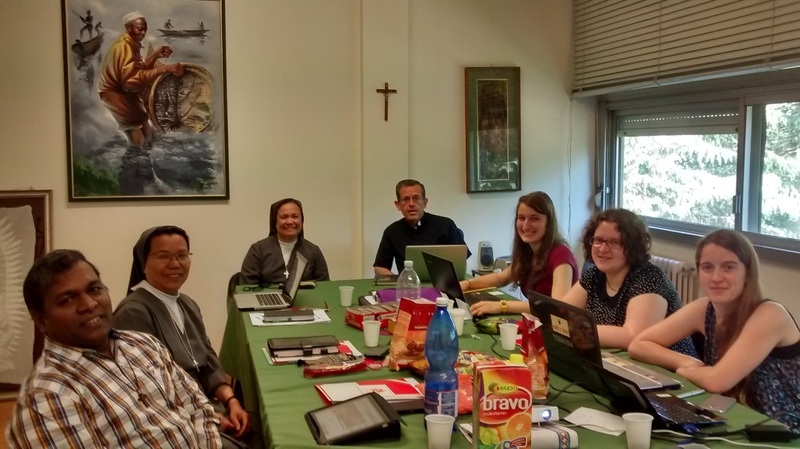 The purpose of the meeting was to prepare the next GA and to give some ideas about Confront, which will be next year at Colle don Bosco in Italy. They had an opportunity to meet don Fabio Attard and sister Runita Borja. 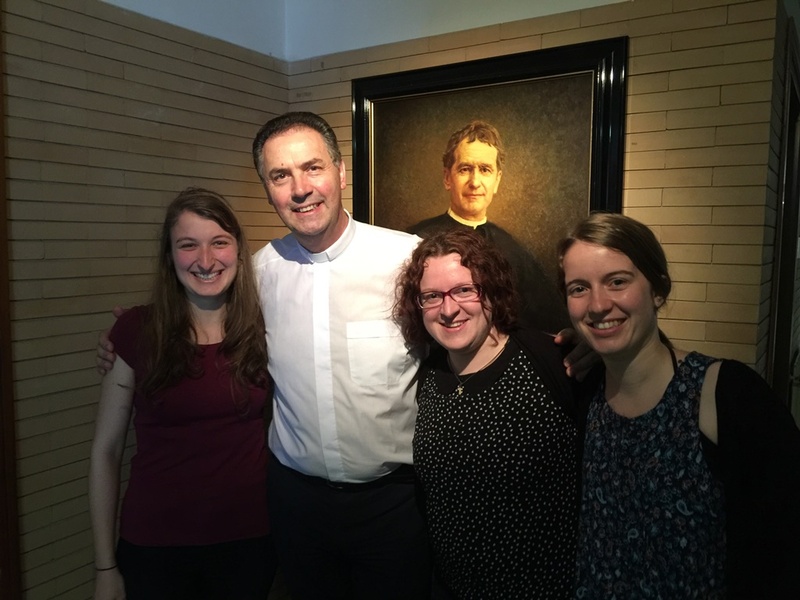 Don Fabio shared with them his thoughts about accompanying young people on salesian way. The whole week was full of great experience, sharing and visiting Vaticano. At the end they had also opportunity to meet with Rector Major, don Angel Fernandez Artime.